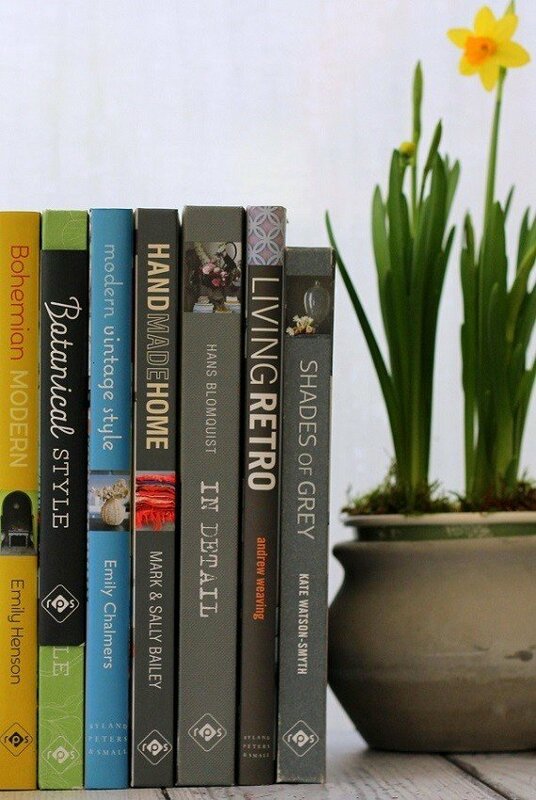 I own many interior design books and I am sure that is no suprise to you? I am passionate about not just interiors but about a house being a home. One that is as unique as its owners, that has spirit and personality. I am inspired by homes that have collections, tell stories and homes that look awe inspiring from every angle. I don’t mean perfect, soulless show homes, I mean ‘imperfect real homes’ with a lived in character. With these thoughts in mind, I would like to share with you the books I always turn to for inspiration. This year we have reclaimed our spare room and will be turning it into a dressing room with a spare ‘day bed’ in. I have ideas, we will reuse and restore where ever we can, but first I need to feel the ‘flavour’ of the room. To see where the light is best for mirrors etc. I will not just plonk a bed in it and call it a spare room. This space needs to be used intelligently, storage as usual will be key. All these books are published by Ryland Peters and Small, it is obviously their niche and they do it well. So many of their books I want to add to my collection. In no particular order here ten of my books, that I read and look at the most. They are usually to be seen stacked up in a pile beside our bed. Hard edged Industrial design is not for everyone. (I am not talking the watered down high street version either) I love industrial design and have done for years! 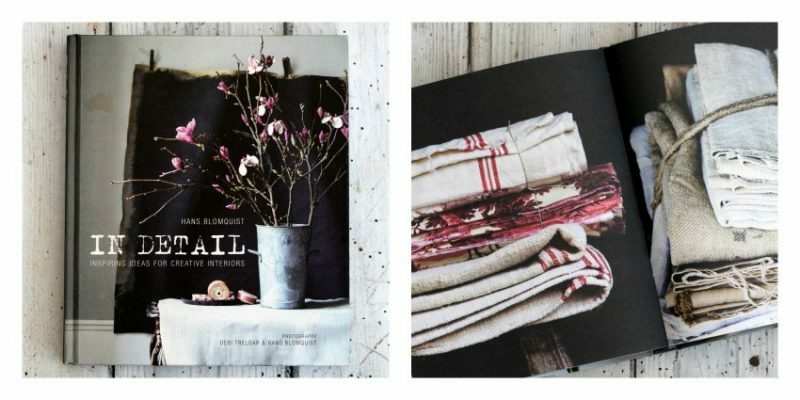 This book is filled with inspiration and beautiful images. I am going to copy a few ideas for my dressing room! This one encapsulates perfectly what I was trying to explain above. The essence of a beautiful and stylish home that is not ‘styled. 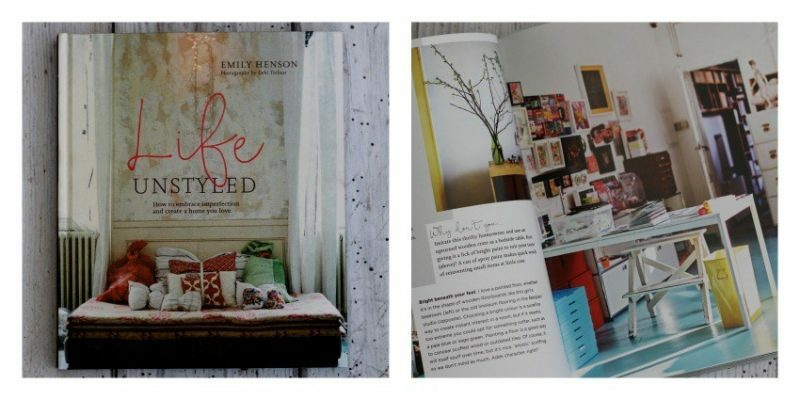 Emily shows us the perfectly imperfect beauty of other peoples lived in homes. Prepare to be fascinated. Selina Lake is queen of this type of book, the minute there is a whisper in the wind of an emerging trend, she publishes a book. Beautiful photos as usual, with some fun and simple diy ideas thrown in. 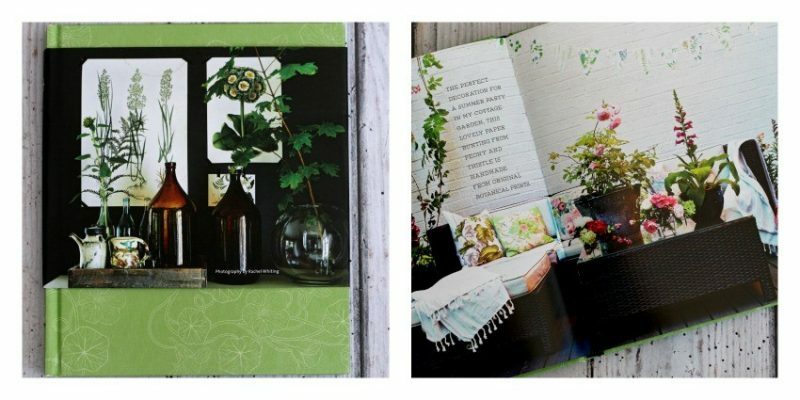 This book will make you yearn for the seasonal changes and the blooms that come with them. I have the first version/issue of this book. It is a very pretty book, a must for any vintage fan. 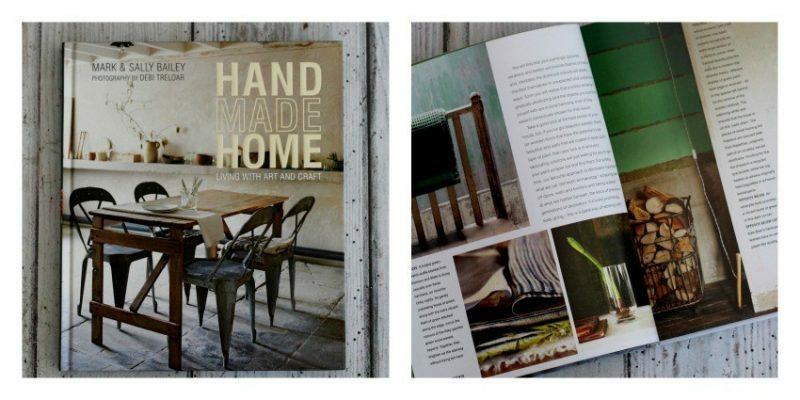 Some superb styling and furnishing ideas to be found amongst its 160 pages. Emily Chalmers has also written Flea Market Style and Cheap Chic. 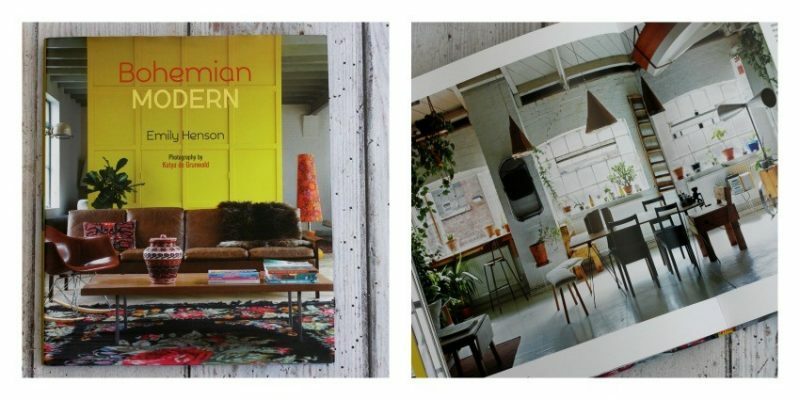 In my mind Bohemian Modern is everything i grew up with in the seventies! As I glance through it pages I am transported back to my childhood. To my parents modern semi-detached home of 1978 to be precise. 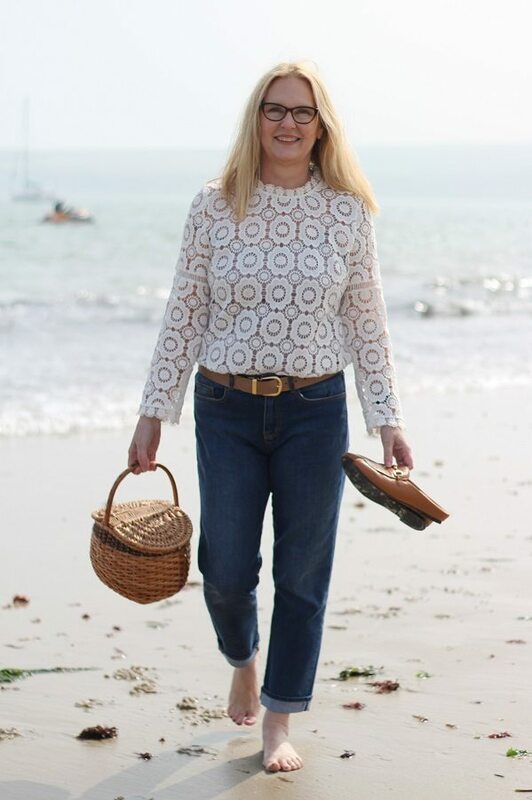 Ageless style with a californian vibe, thrown into the mix. Hans Blomquist started out working for Ikea and ended up as Director of its catalogue. I consider Hans to be the reigning king of stylists. In fact the word ‘stylist’ does not do him justice, but I cant find another to describe a man as talented as he is at his job! Simply the best perhaps? Again I have had this book so long I own the first issue so a slightly different book jacket to the one on the website. The author Andrew Weaving owns a retro gallery in London and is an expert in his field. 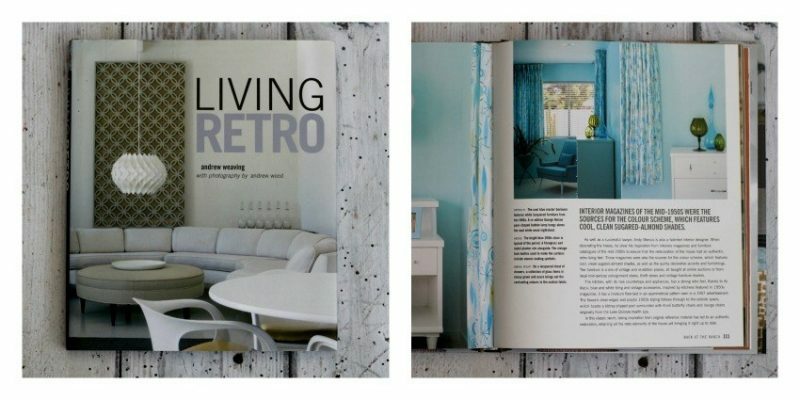 A modern book with a retro vibe, beautifully presented. 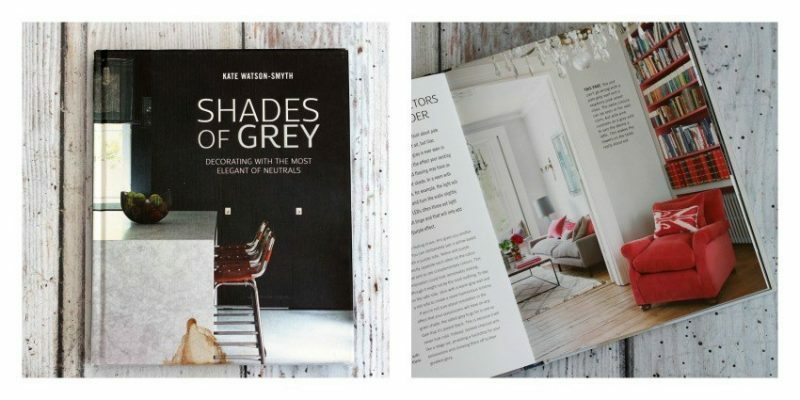 I have a few of the pieces shown in this book, I am interested to see the way other people style them in their homes. If like me you admire the calmness of a retro look, you too will be inspired. An older book than the others and no longer available from the publisher, but still available from Amazon. 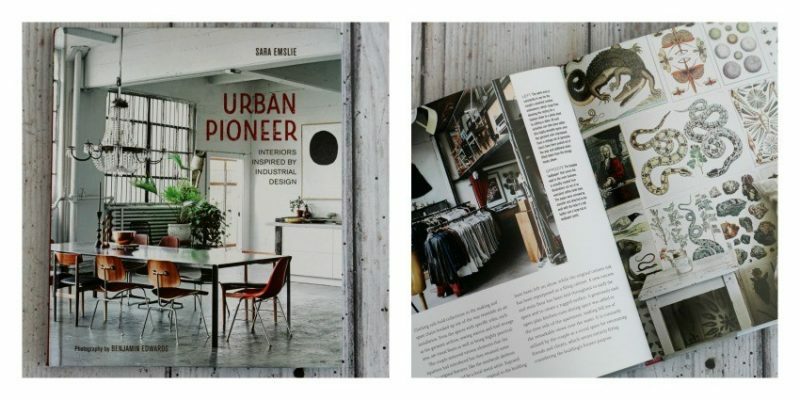 A pretty collection of photos of other peoples homes, published in 2010 but still inspiring today. 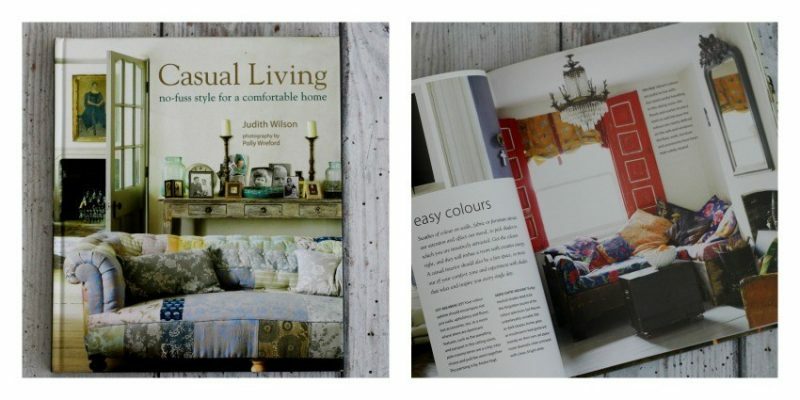 Judith wilson has written and styled many home interior books. 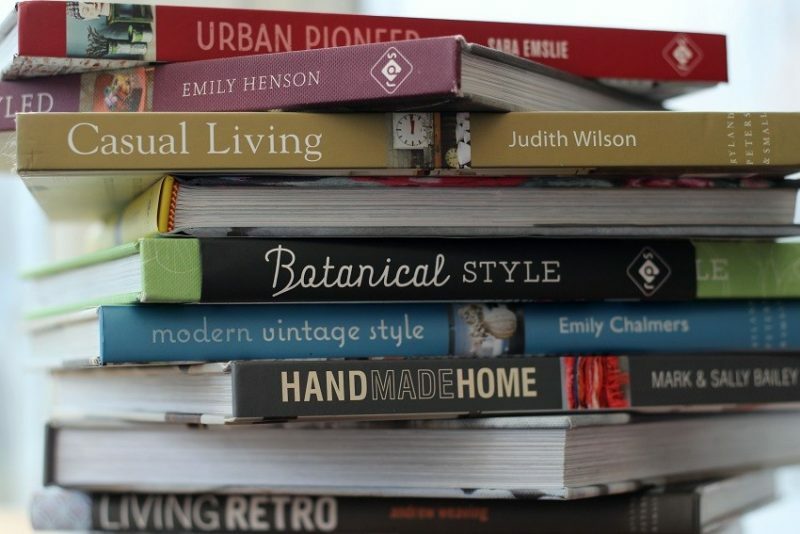 So what do you think of my interior design books ? As you can imagine I have many more interior books old and new. In fact I had a hard time narrowing it down to 10. Would you like to read more of my craft and diy book reviews? I bought 8 of these books myself. The first 2 marked with * were gifted to me by the publishers. I chose them myself because they are inspiring books. I would never recommend anything to you that I would not buy myself! So many books I didn’t know of! 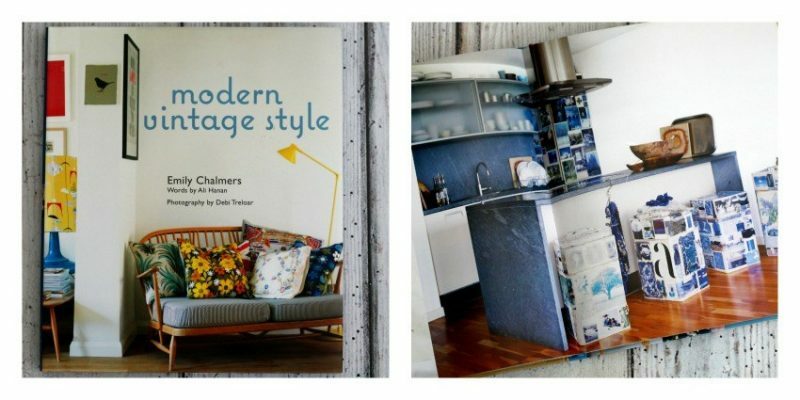 I must check Modern Vintage Style by Emily Chalmers. Right up my street. Tamsyn It is a beautiful book I want his ‘Natural Home’ book too! Sue do you know I was just looking at that one too! can I justify another? hmmmm probably!